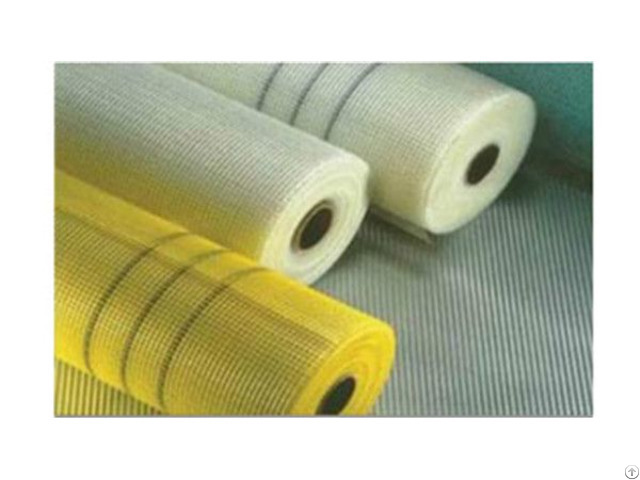 The comparison of performance between zinc-coated screen and Fiberglass Invisible Screen: Zinc-coated screen is of excellent tenacity, highly anti-corrosive, easy to clean and hard to deform. 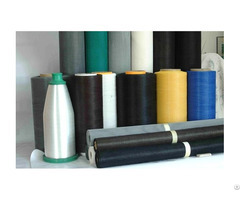 As for invisible screen: Ultra fine steel wire, hidden installation, both firm and aesthetically looking, which effectively prevents burglary and avoids accidental falling of children. Invisible screen can be swiftly disassembled in 3 – 5 seconds in case of emergency such as fire. It is invisible in 15 meters, and the building style and urban landscape remain unaffected. It is connected with highly intelligent antitheft system. It is installed in a systematic way and can be assembled quickly and easily, and customer may disassemble it on his or her own. It is hard to climb and rust, and remains new after long-term use. It is reasonably priced and the quality is guaranteed. The comparison of use between zinc-coated screen and invisible screen: Zinc-coated screen is used for building, machine protection, and hotels and residential buildings to shield off flies and mosquitos. 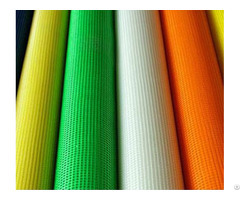 As for Fiberglass Window Insect Screen: Anti-aging, anti-static, flame-retardant, and highly adaptive to various environments. It is non-toxic and odorless and good-looking, usually used in high-end office buildings and residential neighborhood, which is the best product to shield off bugs and mosquitos. 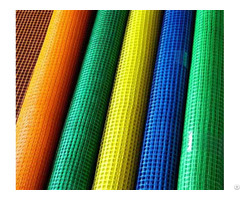 The price of Fiberglass Screen: It is moderately priced with high quality out of all competitors, and it is an emerging product hence it’s popular in the market. Main colors of invisible screens are grey, grey white (radially grey and zonally white), black, white (other colors are also optional). Business Description: Wu Qiang Superstar Fiberglass Products Co., Ltd. was established in 2000, located in Heli Industrial Zone of Wuqiang county Hengshui City Hebei Province China, we have owned factory floor space 10000 square meters, 100 employees, two sets of pvc coated fiberglass yarn production line, 28 sets of woven machines.fiberglass insect screen monthly output is 1000000 square meters.After 18 years of development, it has formed an integrated enterprise including manufacturing, research, trading,export,cooperation and so on.